Project Twin Streams Why PTS? When Waitakere City became an Eco City in 1992 finding new ways to manage urban spread, waste and water were important and the idea for Project Twin Streams was formed. In 1997 Waitakere City Council commissioned studies to investigate the effects of stormwater on the Oratia and Opanuku Streams. Extreme weather events attributed to climate change, a growing population and demand for water and an aging stormwater infrastructure were set to increase challenges and costs. 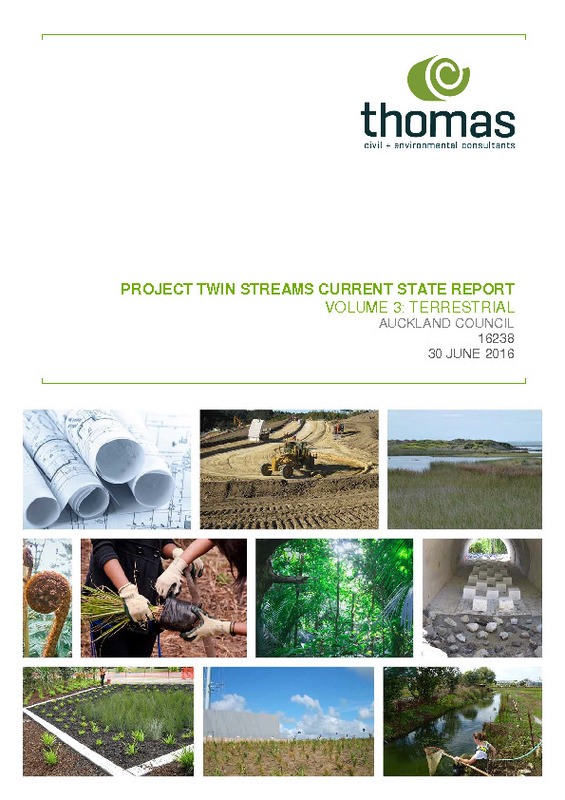 To combat these stresses Project Twin Streams was established in 2003. With the aim of reducing pollution, flooding, erosion and sedimentation in our waterways, the project set out to restore the riparian margins of our streams. Back then it was a radical move – deciding to restore natural systems to manage stormwater. This is now widely recognised as a significant way to improve water quality and enrich stream ecology, both in New Zealand and internationally. 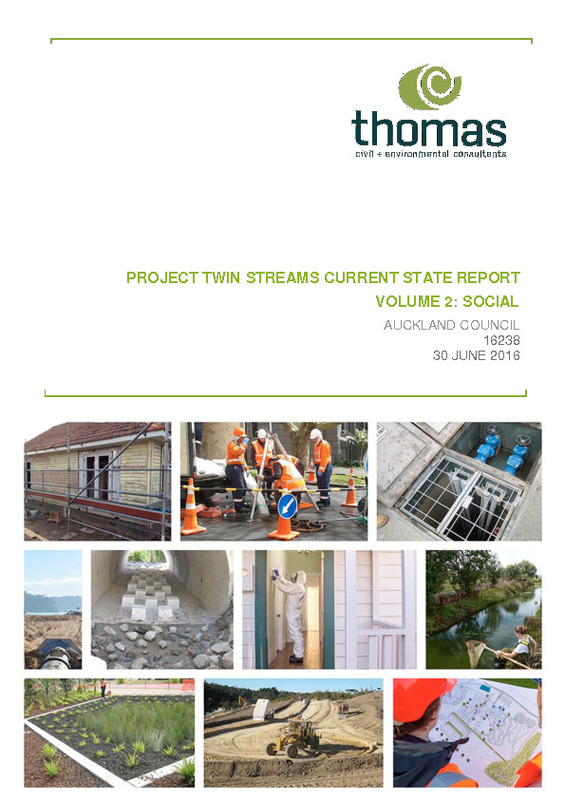 How does the Project Twin Streams approach work? How do we know it’s working? PSR Monitoring recognises that human activities like residential growth put pressure on the environment affecting the quality and quantity of natural resources. It gives us a framework to measure the cause and effects of environmental problems so remedial steps can be taken. Ecological Surveys use biological indictors like the presence of birds, bats, lizards, geckos and insects together with fruiting and flowering phenology, vegetation structure and composition and animal pests to measure environmental conditions. In addition, a number of community groups carry out Wai Care monitoring which means that they monitor and report stream water quality on a regular basis. Some improvements have been noted in certain locations. Brierley G.J., Gregory, C.E.,and Reid, H.E. (2008) River Recovery in an Urban Catchment: Twin Streams Catchment, Auckland, New Zealand, Physical Geography, 29, 3, pp. 222-246.